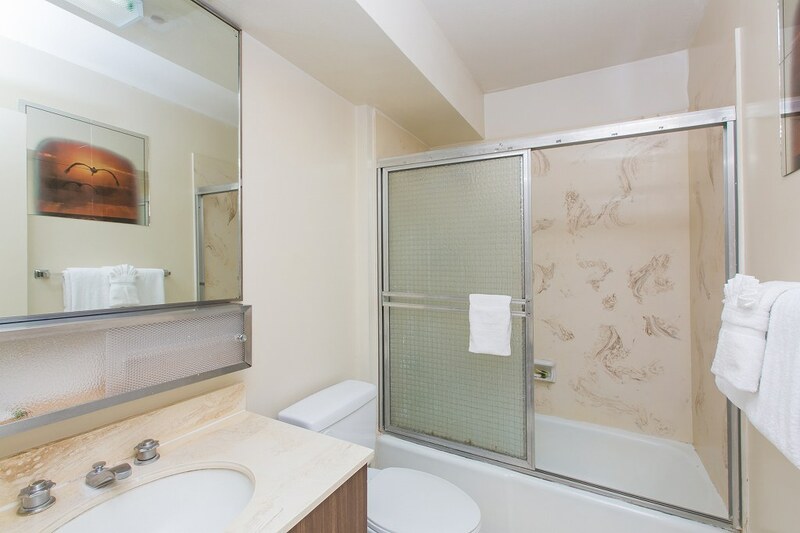 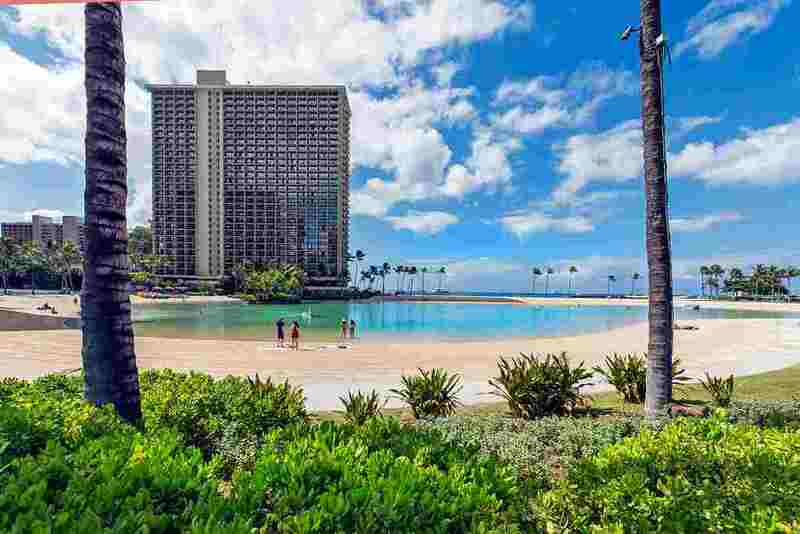 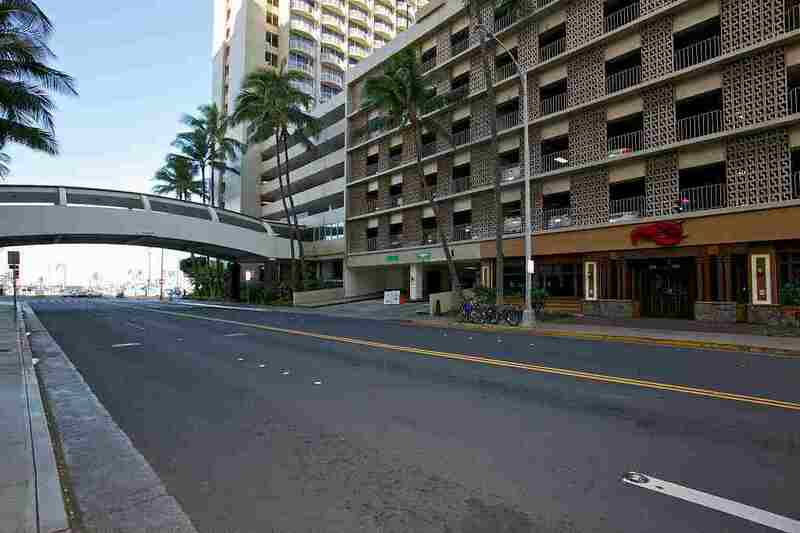 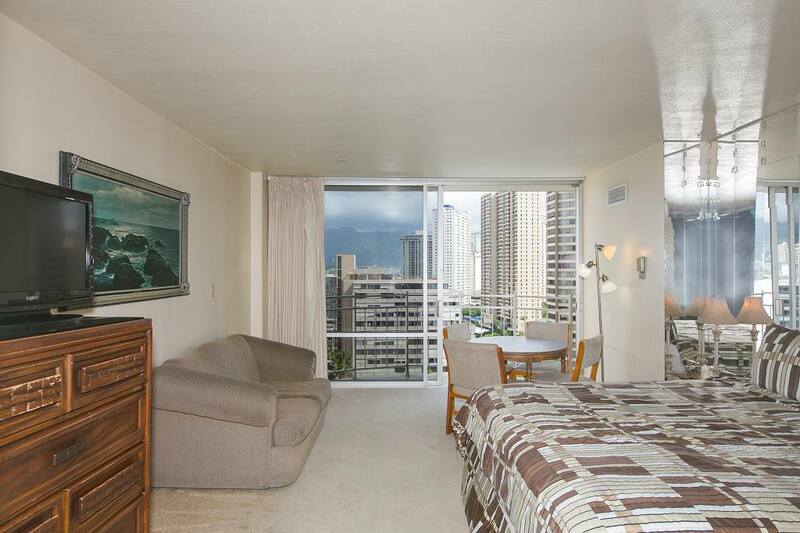 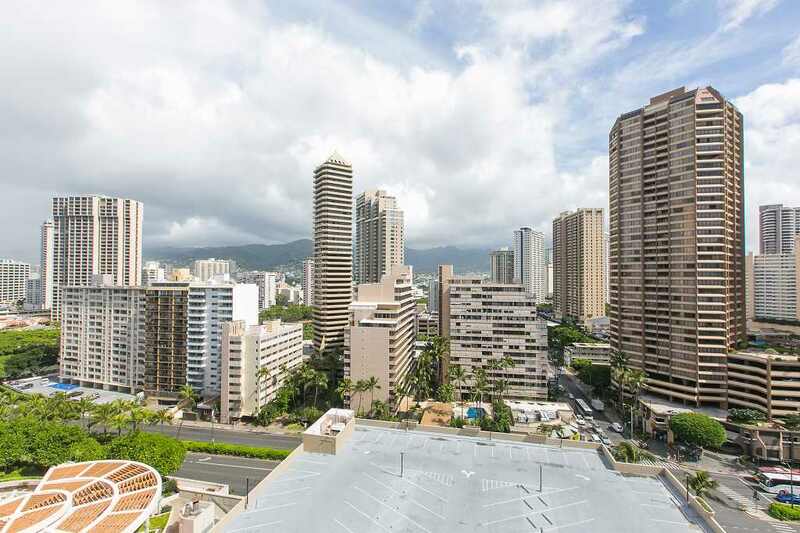 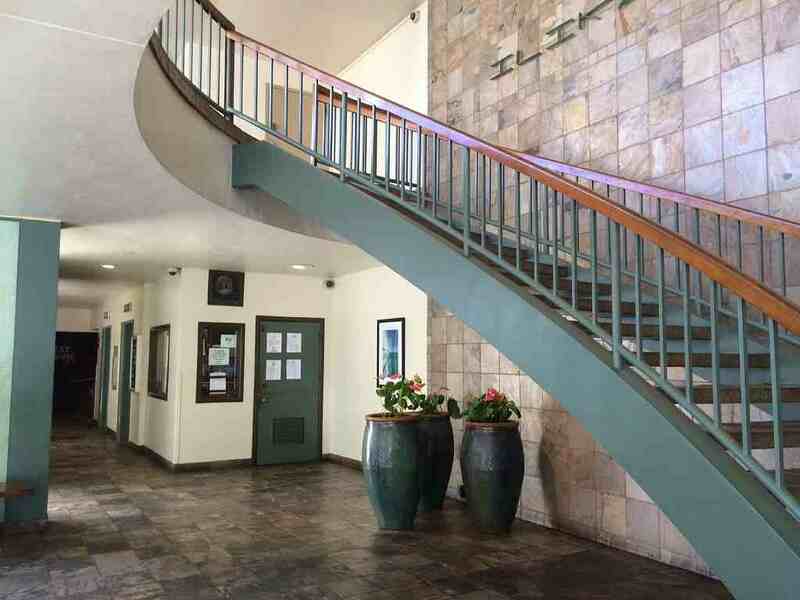 Prime Waikiki Location - Spacious Studio With Full Kitchen! 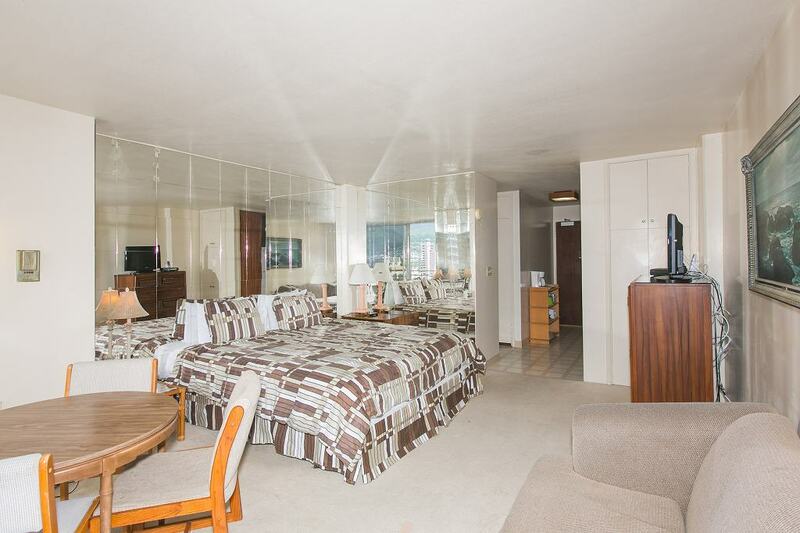 Economy City View Studio on the 18th Floor! 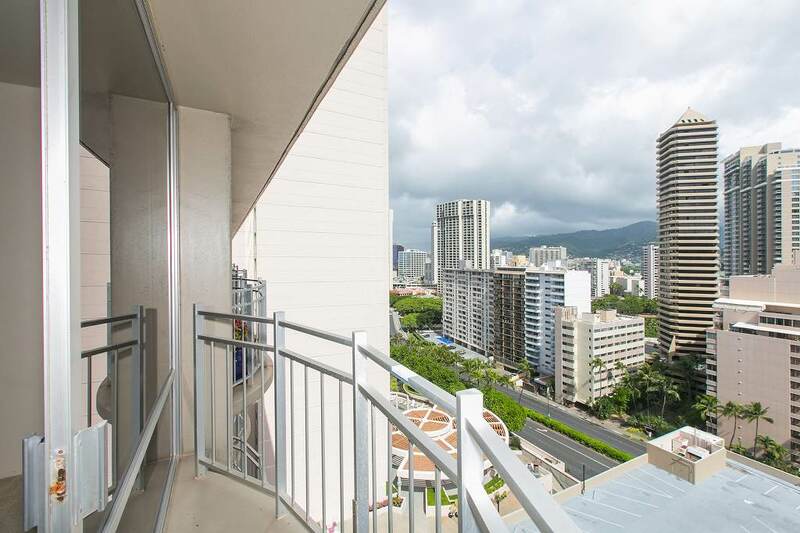 If you're looking for a chic place to stay during your time on Oahu, this is your rental! 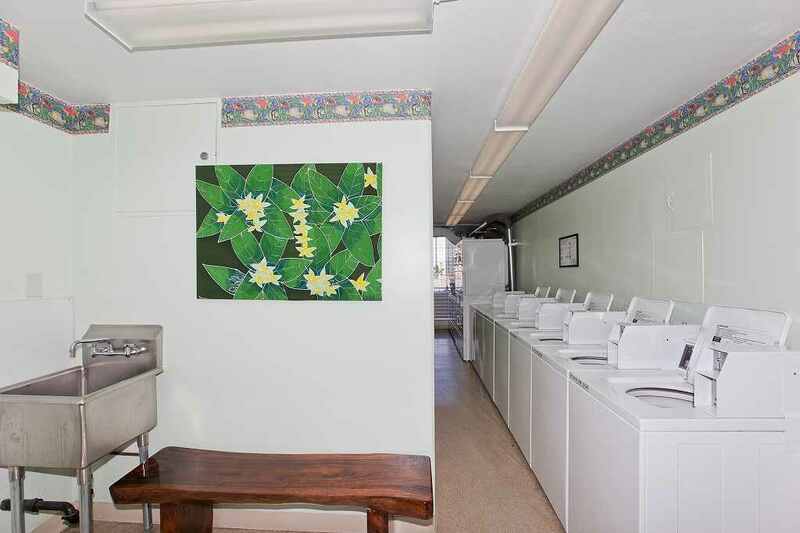 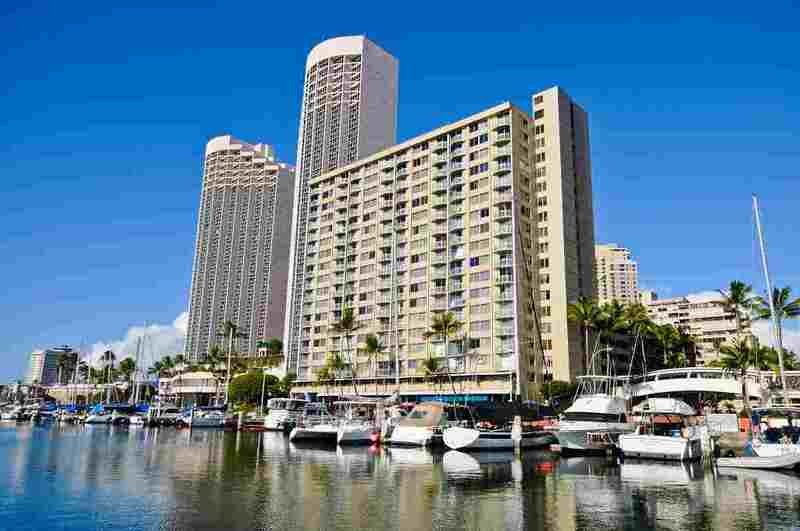 Located within the Ilikai Marina, this unit is located to everything you could possibly want when you travel to Oahu. 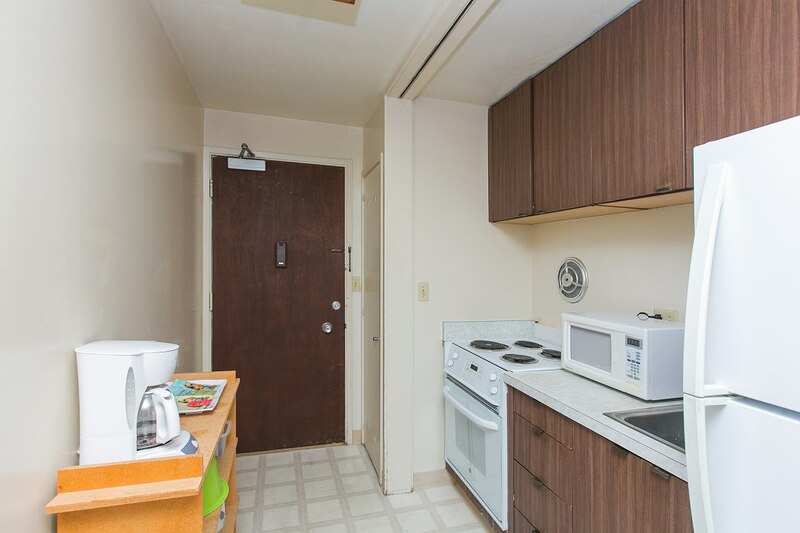 If you need a kitchen to prepare your meals, this unit has a full kitchen for you to cook, bake, or microwave! 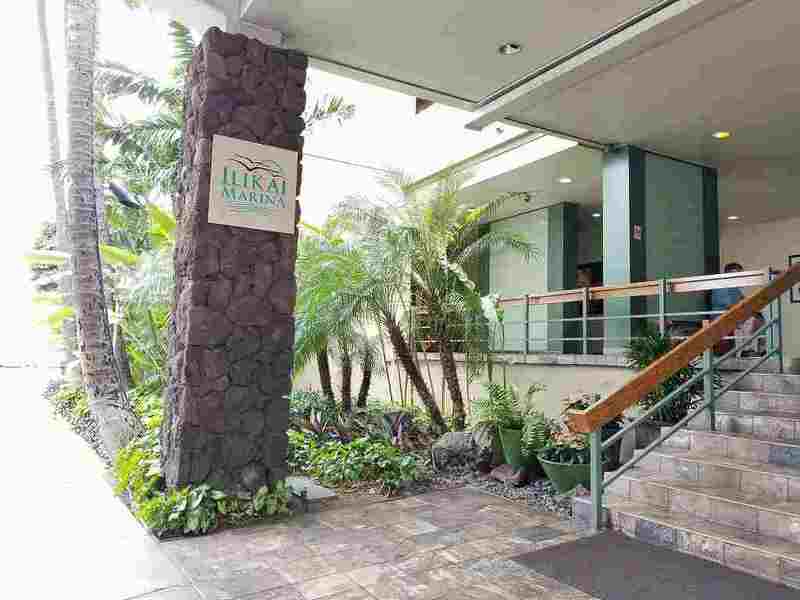 The Ilikai Marina is near the beach, shopping, dining, bus lines and much more.